You asked, we delivered! High speed internet now available in Mitcham. You’d think we don’t sleep at Summit Internet. This week we’ve delivered another fixed wireless tower to Mitcham in Melbourne’s East. 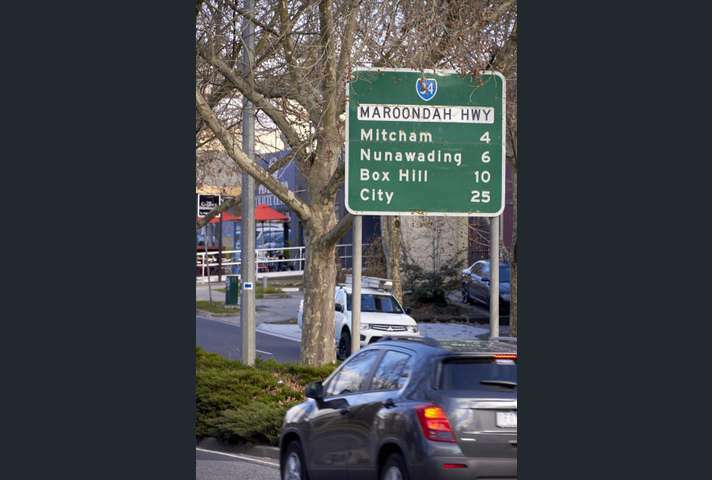 Now available to businesses in Rooks Road, Mitcham Road, Maroondah Highway and Norcal Road, you can experience speeds up to 100Mbps! With reach to Ringwood, Nunawading, Blackburn and Forest Hill, we’re delivering today what the NBN isn’t. If you’re moving into a new estate in Rooks Road, our commitment to you, online in 10 business days or your first month is free! If you’re struggling with slow internet and ready to make a change, speak to us today or sign up online.